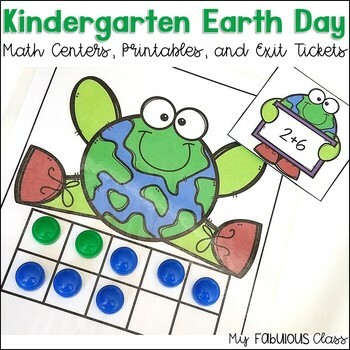 These Earth Day Math centers have everything you need to teach and assess your students. There are 4 Centers, in both color and black and white. 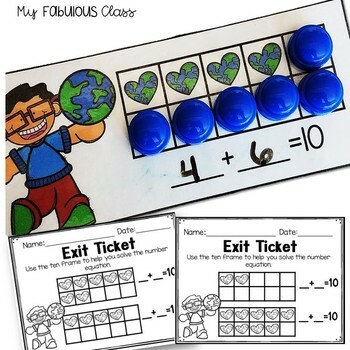 Each center comes with a set of 4 Exit Tickets to assess the skill. 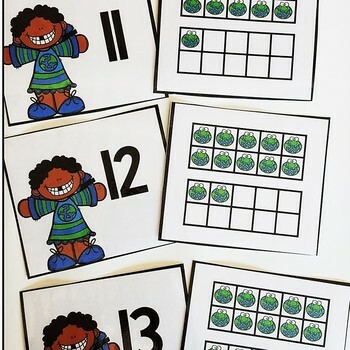 And the are four Printables that can be used for homework, morning work, intervention, or independent work. 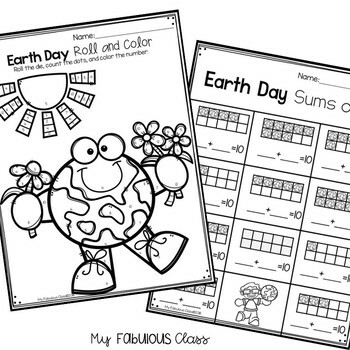 These centers are perfect for Spring. Save Money, buy the Growing Bundle. Do not purchase this is you have already bought the bundle.